St. Augustine's Knights of Columbus Council #10587 has appreciated your support of our Hockey Pools in the past. Your participation has given us the ability to contribute to many valuable projects. Including our Parish Christmas Hampers, Columbus Bosco Homes, Blackstrap Youth Camp and many more. The Playoffs are starting soon. We are offering 14 prizes and $1200 in prize money! Prizes will be awarded to the top 5 finishers as well as 10th place, 25th place, 50th pace, 75th place, 100th place, 125th place, 150th place, and both Last and 2nd Last Place prize! So anyone can win. 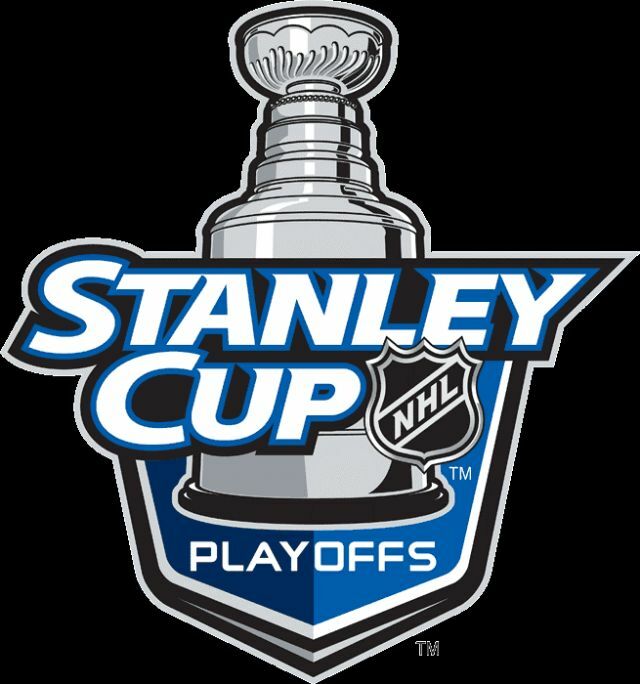 Print your entry form to take part in the 2019 NHL playoff pool. Click the button below to download your entry form.